If you are planning a luxury hotel break in London this summer, location should be right at the top of your wish list. This is one of many reasons why the Park Grand London Hyde Park is the perfect choice for a city getaway or business trip. 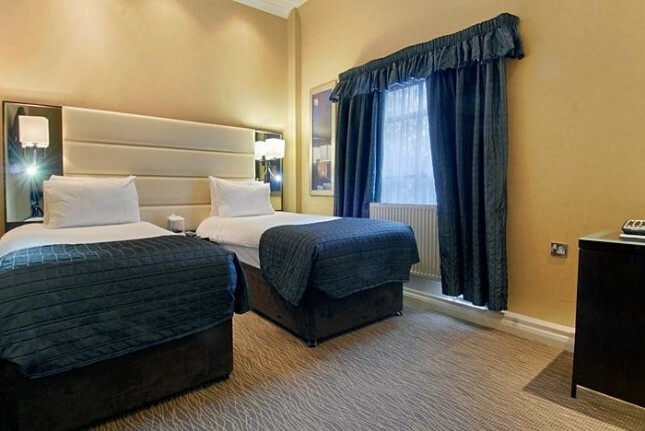 Opt for this luxury hotel and you will find yourself just a short hop away from Hyde Park, the shopper’s paradise of Regent Street and Oxford Street, Notting Hill, the renowned West End theatre district and much more besides. Planning to head further afield? 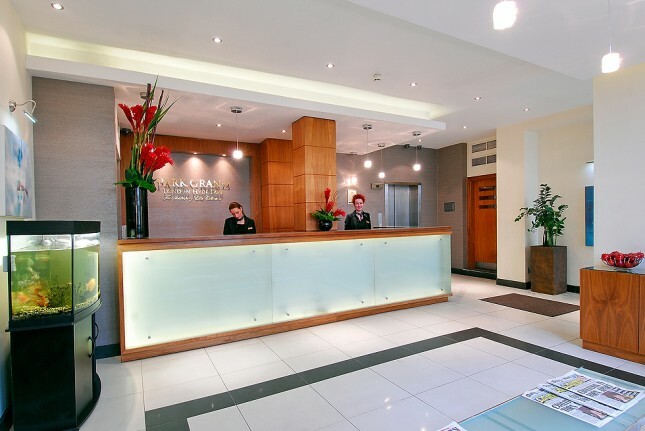 That’s no problem, as the hotel has excellent links throughout the capital and beyond thanks to its close proximity with Paddington rail and Underground stations. Once you’ve done all of that exploring, some relaxation time in your luxury hotel will be in order, and that is another count on which the Park Grand London Hyde Park excels. The four-star accommodation oozes class inside and out and benefits from a wealth of facilities. The sleeping quarters are built for comfort and functionality, offering guests plasma TVs and room service options. While we’re on the subject of food, the hotel also houses its own breakfast restaurant, ensuring that visitors will start the day in the best possible way. Visitors to the hotel on business trips will be able to keep in full contact with the office while relaxing in these lush surroundings thanks to complimentary high-speed Wi-Fi, voicemail facilities, a club lounge and business centre. Help is also always on hand, with reception manned 24 hours a day and a concierge available to offer any advice required. After a busy day in the bustling capital guests are able to unwind in the Park Grand London Hyde Park’s well-stocked bar which is open seven days a week from 11am to 11pm. There’s also the small matter of the truly world-class views afforded by the hotel’s sublime location. Opt for an east-facing room and you will enjoy stunning views of St James’s Church as the sun rises.